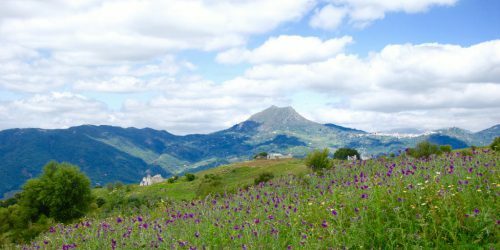 Casares Estates represent a handpicked selection of country estates and village properties in Casares, Spain. 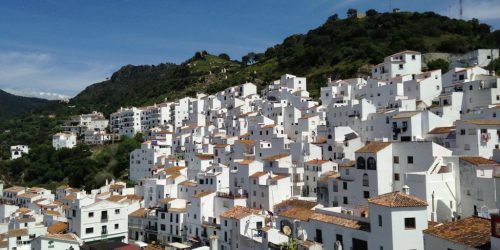 Casares is a magic white mountain village surrounded by stunning nature, rolling hills, dramatic mountains and views in to eternity. Less than 15 min to the beach and 25 min in each direction Marbella – Sotogrande, on Costa del Sol, Spain. We have some fantastic investment opportunities and dream projects for sale. Please contact us for more information! 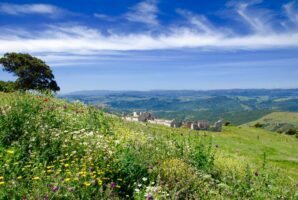 Here you find our amazing country properties surrounding the city of Casares. We present amazing opportunities worth investing in. 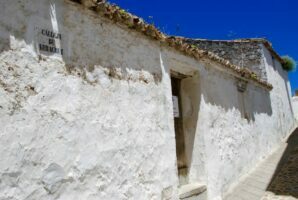 We offer an exclusive selection of beautiful village properties in the magical city of Casares. Casares Estates offers a handpicked selection of properties. 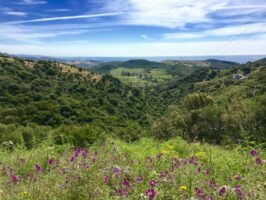 Handpicked country estates and village properties in Casares. We sell horses in collaboration with Cortijo El Robledal.